Thermo Finnigan Power Module 97000-60148 Mass Spectrometer . New Life Scientific, Inc. 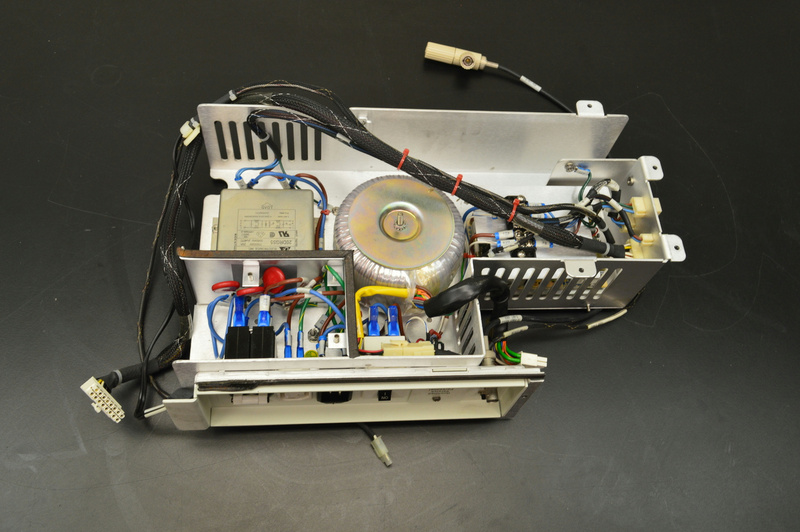 The Thermo Finnigan power module was removed from a mass spectrometer and has very few signs of wear. Parted out from mass spectrometer.